Since conception, LANY has had the biggest spot in my heart. 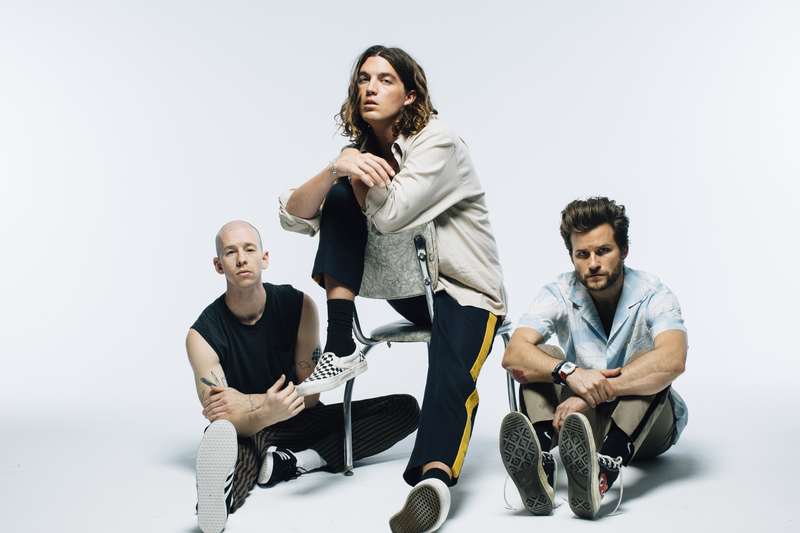 The Trio is composed of front man Paul Klein who oozes coolness. He’s charming with a surfer boy vibe and his warm vocals are easy to melt in. Then you have Les Priest, who has been making and producing music for a decade. Add a fantastic drummer, like Jake Goss, who has been playing and performing for most of his life and you reach the highest possibility of super stardom.